Size: free size, one size fits most. Made of cloth. Package include 1 eye mask. Block Out Street Lights or The Morning Sun. 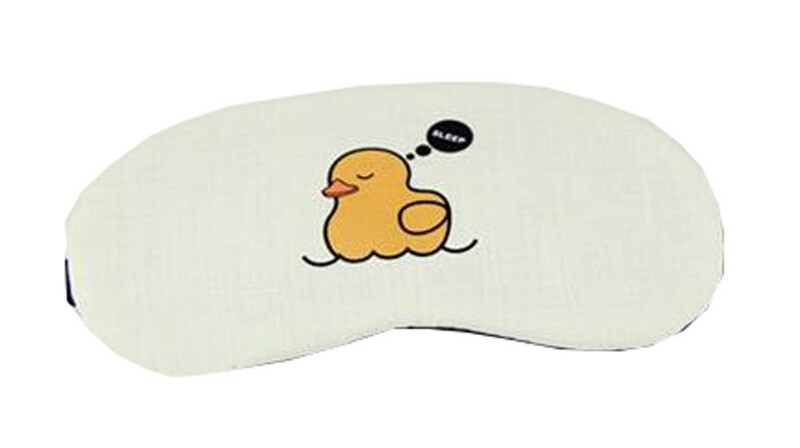 Sleep Masks Help You to Relax and Fall Asleep Quickly and Wake Up Feeling Refreshed. Any Time of the Day or Night. At Home, Outside, or while at your Gym or Studio. Ideal for those Noon Naps at the Office, Between Classes, While Commuting or Traveling. Especially Great for Shift Workers or when Your Partner Watches T.V Late At Night. Ships from Hong Kong. Your New Sleeping mask is Perfect for travel and at even better at home. Your new eye mask is perfect for men, women and even children!! Your new eye cover is designed for short naps during the day or for long peaceful night's sleep. Built to block out disturbing light, to help you fall asleep easier and engage in deep REM sleep quicker.